D-Link’s intuitive GUI interface simplifies viewing live and recorded video from the NVR. The camera status page shows connection and recording status, along with frame rate and bit rate information for each camera. The total available recording time for the system is also clearly displayed. Users are provided with a variety of options for viewing and organising camera footage on-screen. For a system with multiple channels, users can simply drag and drop selected cameras to the viewing area. Camera names and recording status are displayed via OSD for easier identification. Presets from within the interface can be set to instantly restore a previously saved view. A single camera may be viewed full screen with optional two-way audio. Users can control pan/tilt/zoom (PTZ) functions from within the interface using the provided interface buttons or by directly clicking on the video. A clear single-page interface assists with configuration including compression, resolution and frame rate for all connected cameras. The NVR records video from up to nine local and remote network cameras. Once cameras have been set up, a highly configurable scheduling system allows for continuous recording or recording during specifically allotted timeframes. Each camera can be set to record independently at preset intervals. The NVR also provides event recording based on specific triggers such as when motion is detected. 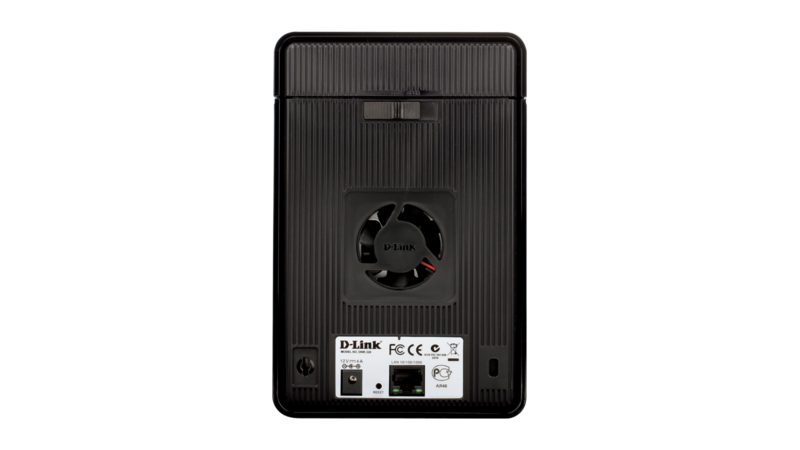 The NVR can be configured to overwrite the oldest data automatically when HDD space runs out, allowing for continuous and uninterrupted recording. Users can specify the number of days the recording should be kept (within the limits of the HDD capacity). For example, if the NVR has the capacity to store 7 days of recording, using the overwrite option, the NVR will record the 8th day and delete the 1st day. The NVR also provides the option to stop recording when the HDD is full. When the disk reaches capacity, a notification can be sent via e-mail or to an external device such as an audible alarm or LED display via a DI/DO interface only. The NVR centrally controls the digital output, e-mail notifications, and recording for all the connected cameras. Input triggers from camera motion detection or digital input interfaces can additionally be monitored. These events will be logged, with optional notifications via e mail or output devices. Users can set up multiple contact lists for event notification. A straightforward logging system organizes events by date for easy recall. Searching through recorded data can be tedious and frustrating. However, the NVR’s Smart Search function makes detecting notable events effortless. By selecting a target area on the video and setting search sensitivity, the Smart Search will traverse the video database based on specified search criteria to locate noteworthy events. Search criteria include options such as motion detection, missing or foreign objects, lost focus, or camera occlusion. After selecting a desired video period for display, the NVR can instantly begin playback. The DNR-326 supports 4-channel simultaneous playback. Playback speed control allows for up to 16x speed fast forward or fast backward play. The step playback option displays one frame at a time. Additionally, users can enhance the recorded video with controls such as brightness, contrast, and sharpness. During playback, if a user uncovers video that needs to be exported, two formats are available. The AVI and ASF file formats will transpose a timestamp on the exported video. If a printer is connected to the user’s PC, the NVR can also print the selected still image. 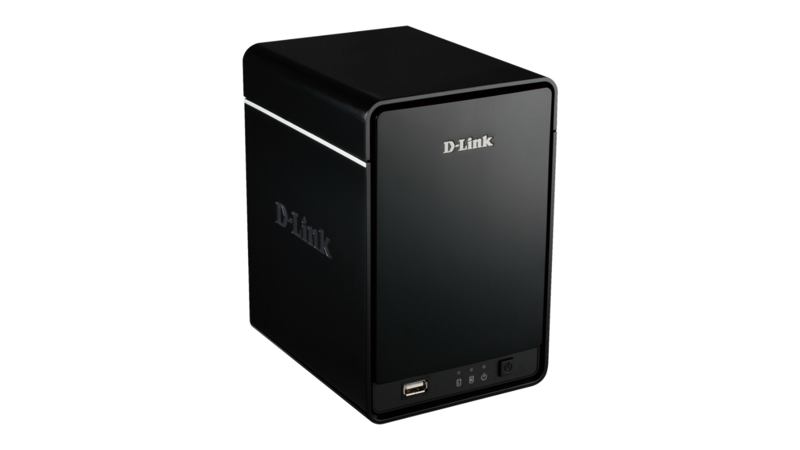 The D-Link NVR ensures the security and integrity of IP camera footage. Administrators may filter external connections to the NVR by IP address, limiting access and thus increasing security. The NVR also includes the option to protect data using a RAID 1 configuration. RAID 1 duplicates the recordings database onto two separate drives. In the event of a HDD failure, data integrity is maintained on the secondary HDD. A UPS (Uninterrupted Power Supply) can be used as emergency power for the NVR. The UPS uses a USB interface to notify the NVR to perform a proper shutdown before battery power runs out. In the event of a power failure without a UPS, the NVR will boot up automatically once power is restored. Of course, the security of data is irrelevant unless the device itself is protected from theft. For this reason, the sleek NVR enclosure is compact and easy to conceal in a secure remote location. The rear panel features a cover lock that protects the HDD and a slot for Kensington security locks. 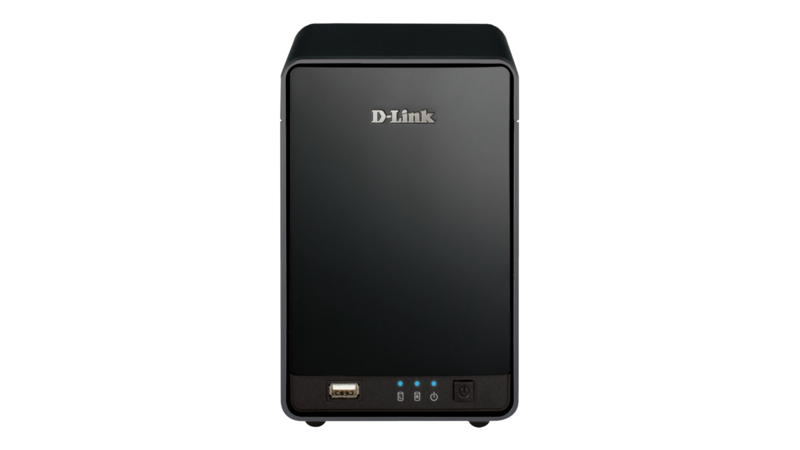 The D-Link NVR takes advantage of existing network architecture, using features such as PPPoE and ADSL services. The NVR can acquire an IP address from a DHCP server to become easily searchable during installation. Dynamic DNS is supported for systems operating without a fixed IP address. The NVR can then be accessed from the Internet using an easy-to-remember domain name provided by the DDNS service. Maintaining an accurate record of time is essential if recorded data is to be used as evidence. To ensure that the recorded time is always accurate, the NVR can update the system clock from an Internet server using the Network Time Protocol (NTP). The D-ViewCam NVR software bundled with the D-Link NVR consists of five main components: Playback Manager, Backup and File Manager, Verification Tool, NVR Search, and Multi-NVR Viewer. The Multi-NVR Viewer supports simultaneous display of up to 128 channels. Easily organize the view by directly dragging and dropping video onto the display window. Cameras managed by the NVR can be viewed as individual sites or categorized into groups. The Playback Manager includes a clean and simple web GUI interface that allows users to play, search, or export video. The Backup and File Manager is a flexible backup utility that simplifies the process of backing up video data from the NVR to external storage. The Verification Tool verifies whether data created by the system has been tampered with by adding a digital signature to each recorded video frame. NVR Search allows you to search for NVR devices in the local area network. The DNR‑326 from D‑Link takes adifferent approach to video recording; it shows the variety of options that networked video delivers.